As an artist and educator, Anna Tsantir had spent her career teaching and working with a variety of nonprofits. She was tired. Burnt out even. She was being asked to do so much, and compensation for doing a good job typically consisted of being rewarded with more work. She didn’t have any time to spend on what fed her soul. Something needed to change. But how was she going to make money? Anna started by letting herself off the hook. Why did her job have to relate to what she studied in school? What if she just found work that supported her non-work interests? What if she could make money and pursue her passion for art on the side? With a goal of spending more time in the studio, Anna set out to find something with little overhead and low risk. She thought, why not try cleaning houses? Soon after she started, Anna was making more than she ever had before, and she was spending more time on her art. Her evenings were no longer filled with work-related events, and her art career started to take off. And something else unexpected happened—other artists needed and wanted the same kind of flexibility too, and Anna could help them. She started hiring contractors at $20 per hour to work for her company, Two Bettys. For the first few years, Anna had a business partner. They worked hard building Two Bettys while keeping it as simple as possible. With the help of her partner and key staff members, Anna was able to delegate and focus on her artwork. Then life happened. She got married and had a child. In 2013, her business partner unexpectedly passed away. A couple of years later, Two Bettys was audited, not once—but three times. She realized it was time to focus on the business. While keeping an emphasis on supporting artists at Two Bettys, Anna put her personal studio practice on hold and concentrated on her greatest works of art to date—her beautiful children. 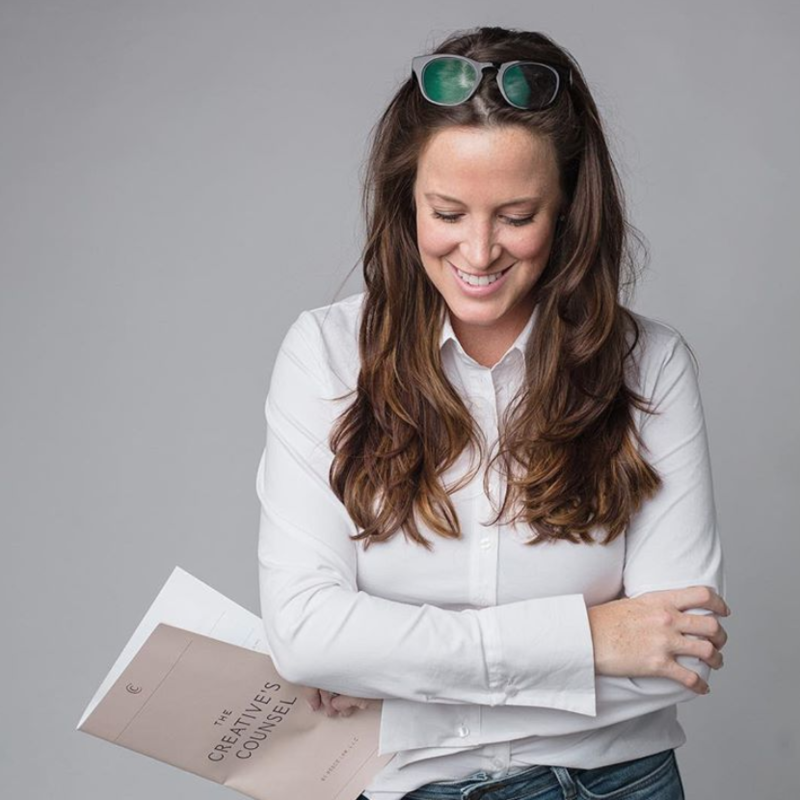 Next, with the death of her business partner and the company experiencing exponential growth over the course of three years, Anna had to figure out how to navigate the ship by herself. 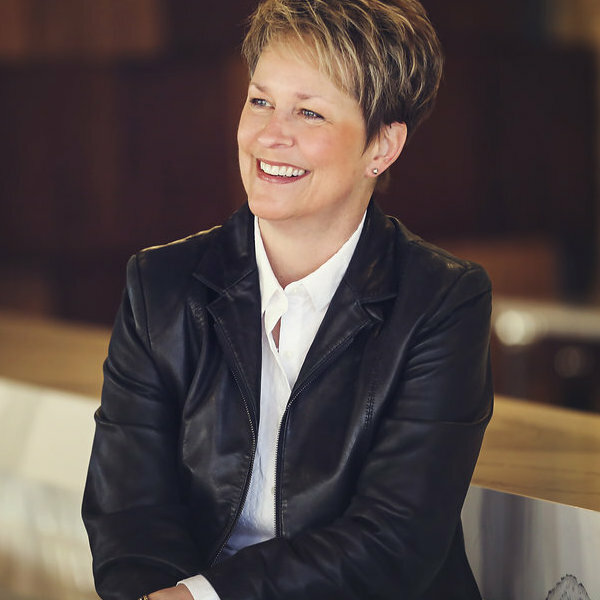 As the sole owner of Two Bettys, she realized she could learn as she went and make business decisions based on her personal values. 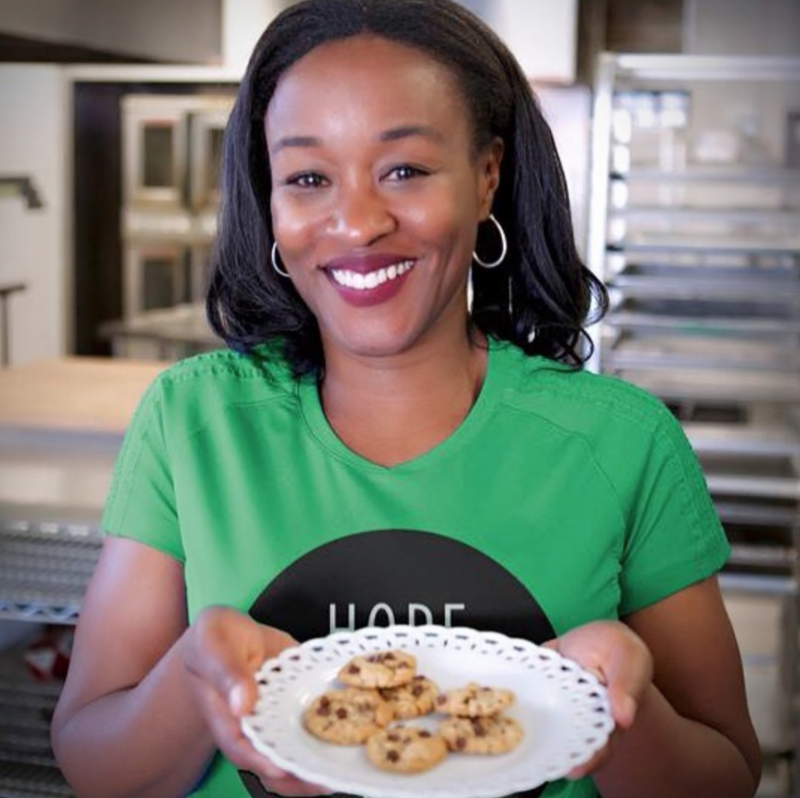 As she dug into business operations, Anna discovered she could integrate her passion for social justice into a for-profit company and build a successful social enterprise. 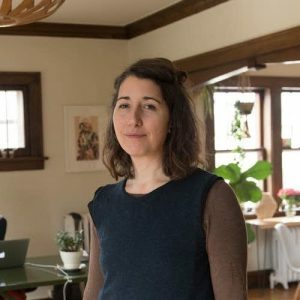 Not only was she able to create an environmentally friendly cleaning company, Anna has proven that it’s entirely possible to pay employees livable wages and offer essential benefits like health insurance—even as a small business owner. And now Anna has a seat at the political table as well. She’s a member of Main Street Alliance, a national network representing small businesses on important public policy issues. 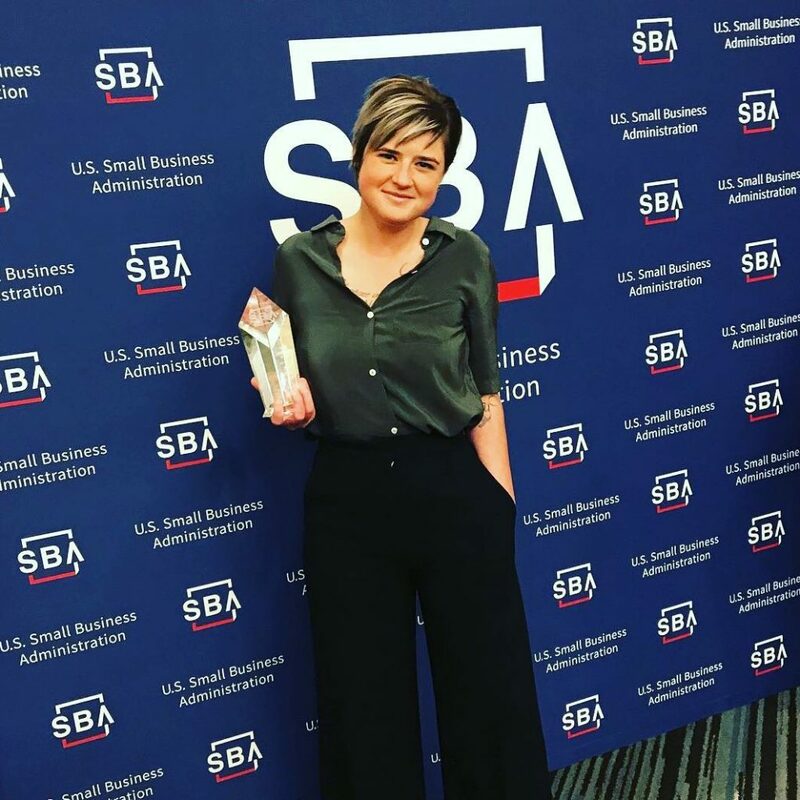 She’s become a part of an active group of innovators, in Minnesota and around the country, dedicated to addressing critical small business issues at the legislative level. Anna is making a difference and a profit and living her values every day. For more information about Anna’s business, visit TwoBettysClean.com.